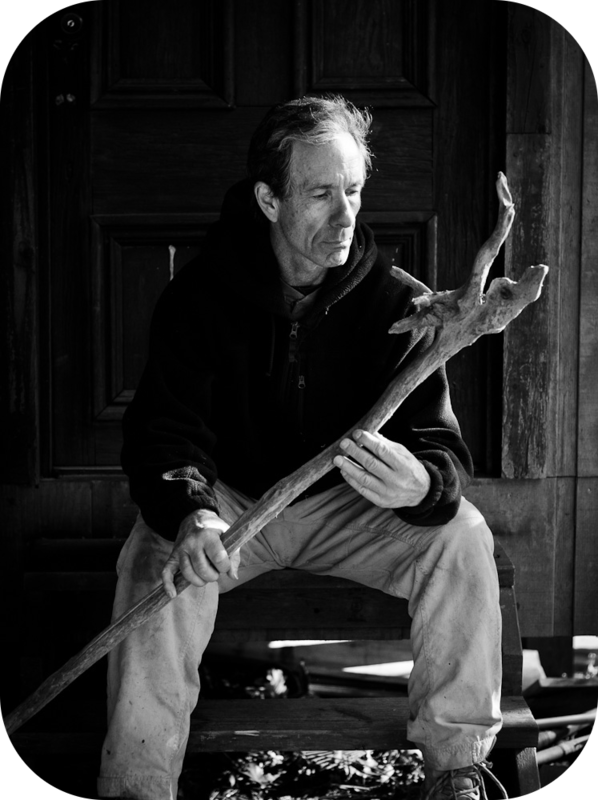 Join us as local author Mark Warren talks about his book, Secrets of the Forest, Volume 4: The Art of Archery & Other Projectiles and the Blessed Path of Water—From Lake to Whitewater Canoeing. Mark Warren has been teaching survival skills and nature classes for over 45 years. He is a naturalist, author, and director of Medicine Bow School in Dahlonega. He will share information about his book, answer questions, and be available to sell his book, signing copies if desired.